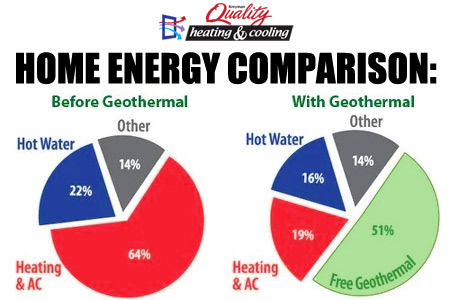 Kreyman Quality Heating & Cooling is one of the regions most knowledgeable GeoThermal heating and cooling professionals that can install and service Geothermal units in Cleveland, Ohio. 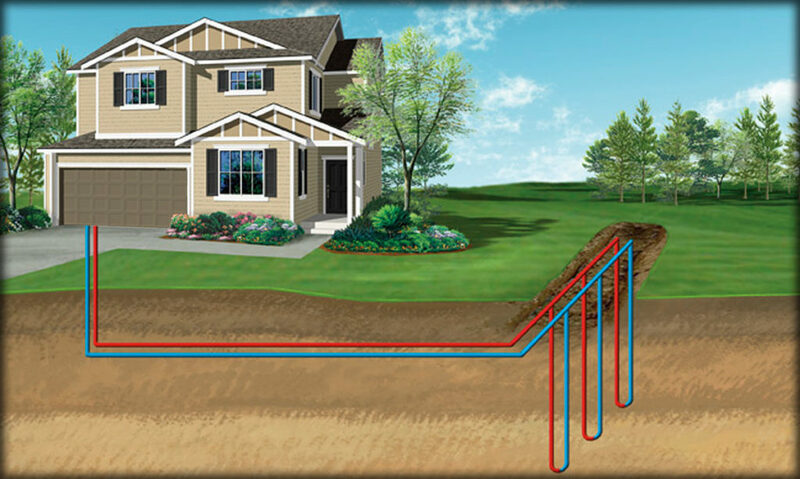 Kreyman Quality Heating & Cooling can install Geothermal heating in any existing home, new construction, or commercial site. Our staff has the tools and expertise for you to benefit from GeoThermal heat and enjoy the dramatic savings on your utility costs. GeoThermal heaters absorb heat from the ground, then store the heat, then pump it out to the blower unit. Since there are no harmful gases burning you can rest easily at night knowing your GeoThermal heater is one of the most safe and efficient heating units money can buy.